First of all, legends look sharper. The dye-sub job –at least on my prototypes– is top notch. From the pictures below you can see on the left Round 2 on the right the old legends. You’ll notice less color bleeding and very fine edges; distance between letters is the same but characters are more readable. Legend centering is also better or at least between specifics. Please bear in mind that it’s extremely tedious to dye-sub small concave surfaces and I think this time around they did a really good job. I’ll post more pictures as soon as I get a final production unit but in the meantime you can enjoy the all time favorite Elven kit! It’s gorgeous (disregard the yellow shift). I’m still waiting for the new spacebars, but so far we are doing great. As per the sempiternal question… I’m sorry, guys, I don’t have an ETA but from my perspective it looks like there will be some delay. 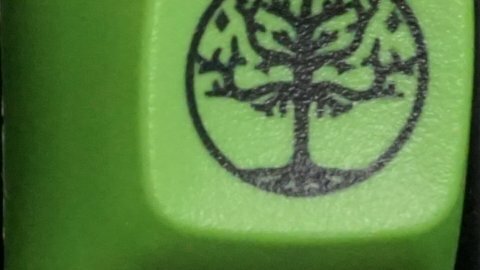 Will there be any way to obtain that Elven yellow shift key? It adds a great splash of color to the left side of the keyboard. Yes! 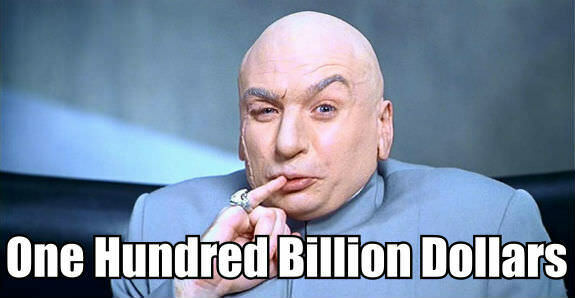 For one hundred billion dollars! please add 2u shift compatibility kit! 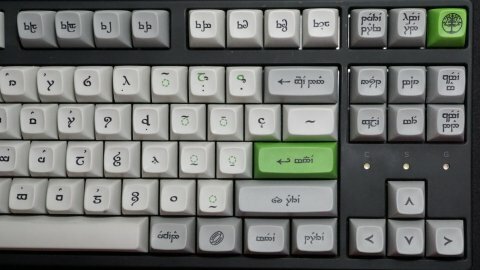 The Elven set only has basic 60% and TKL support with a few extras such as ISO and split left shift. Nothing stopping you using the Elven alphas with regular mods on a non-standard layout board though. 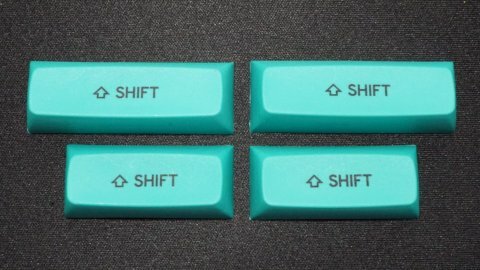 Any support for split spacebar or split right shift? There is support for split right shift in the Elven set. Great, but I’m actually asking about the main set. I specifically have in mind dz60/banana-split split spacebar, which is 2.75u/1.25u/2.25u. 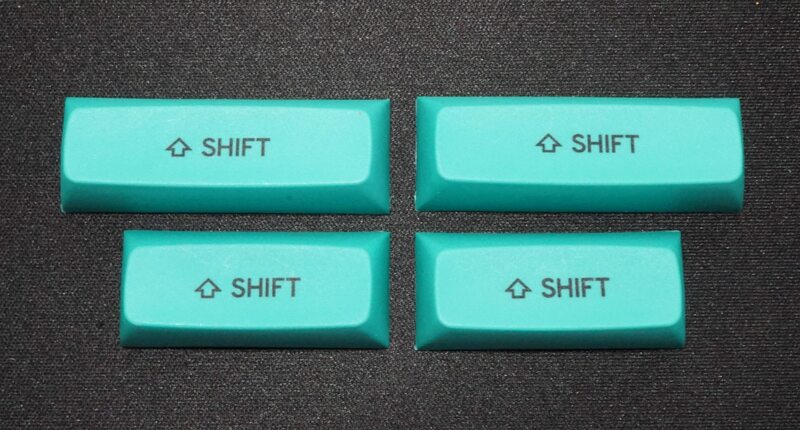 Maybe I could use rshift from the main dev/tty set (if split rshift will be available), but it would probably hurt aesthetically.. Also I would still need 2.25u and 1.25u keycaps. I’ll try to add as many spacebars as possible! Then yes there is split shift support in RGB/CMY kits or the Extra Beige Mods. There aren’t 2.25u and 2.75u space bars in the last drop by the looks of it. But there are blanks for those keys in the Big Blanks kit. They are R4 though so for an exact match you would want to use all R4 on your bottom row (instead of R5). They are also probably concave rather than convex. Do you know if the next drop will be done via double shot or sublimated? I am not really worried about one or the another per se, but I am very interested in the International kit and it worries me that doubleshotting may take some compatibility away. Your kits are one of the really, really few that support ISO Spanish layout, and I appreciate it. Thank you for all the nice work! Would you ever consider going with MT3 profile using ABS? Different colorways? I have a tendency to go against the status quo of ‘shiny ABS is bad’. 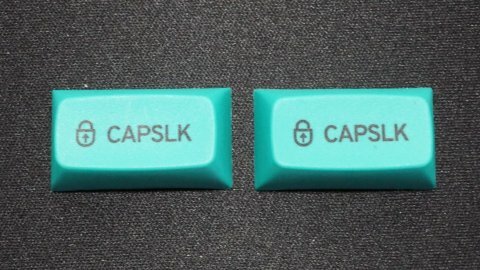 In fact, I really love the vintage look of shiny caps on old keyboards. 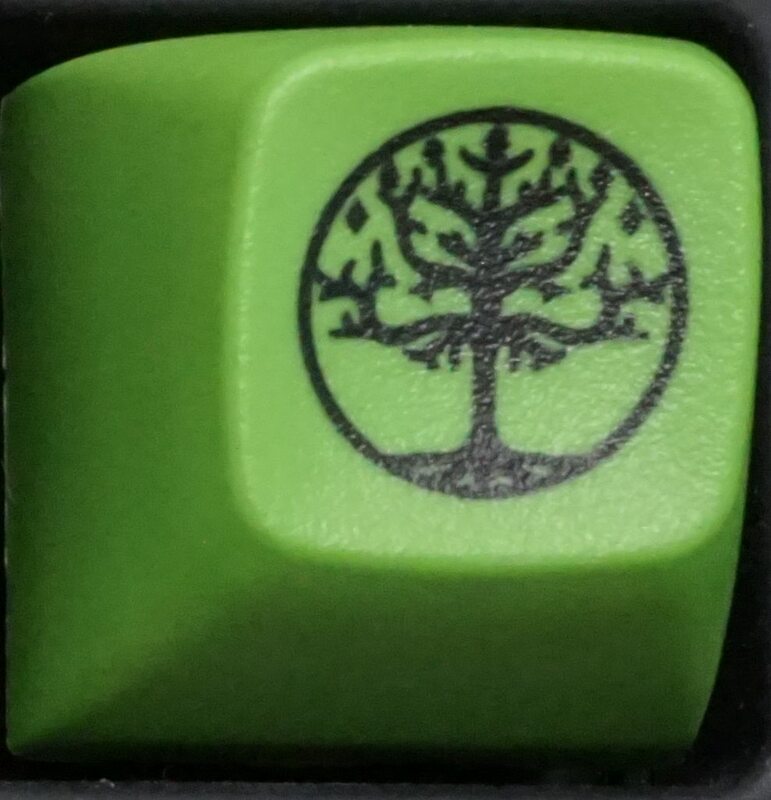 Any chance of more blank keycaps? I’d love the cyan mods in blank as I’m not overly fond of the icon + text versions but like the color. 1.75u spacebars would also be much appreciated for my UHK, nobody does those. Same for DZ60 compatible spacebars. 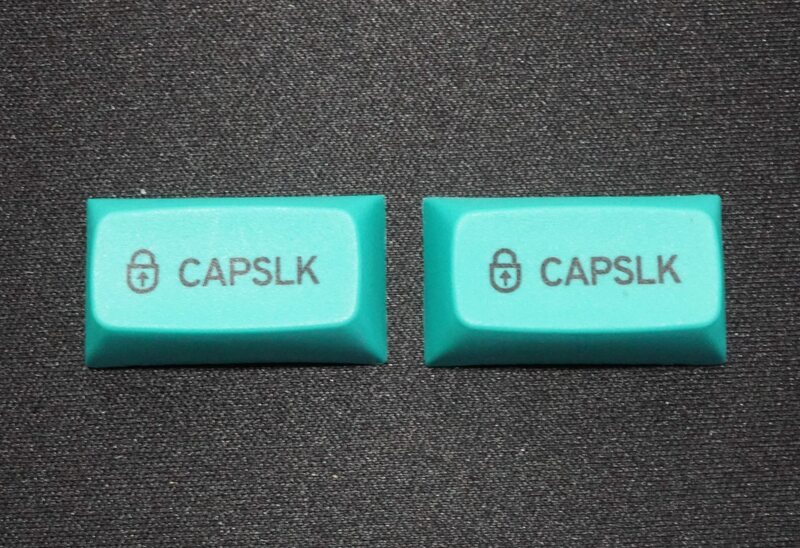 where can I buy those caps? you can’t at the moment. maybe we will run more in the future. please do! and keep us in loop! any update on this drop for Massdrop? September starts this weekend and I would like to know if we are going to be delayed any further. I believe shipping will start in the coming days. 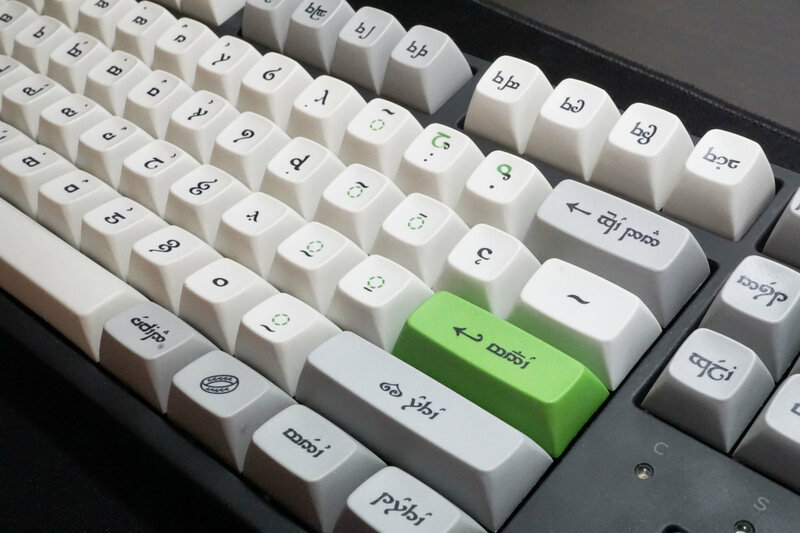 Will there be any new colorways in the next round (either PBT or ABS, although I prefer PBT) ? Do you have a timeframe for dev/tty R3? Patiently waiting for this R2. Will there ever be a dev/tty R3? It’s great what you’re doing with Godspeed, but there are numerous people who became converts to MT3 because of dev/tty, but didn’t get a chance to buy it. I’m pretty sure we will have more! MassDrop is doing a last-minute sale of their leftover R1/R2 sets, but many people didn’t get the child kits they needed, so didn’t order anything. For example, I need the extra Triumph mods. An R3 would fix that problem. Ok. That’s good. 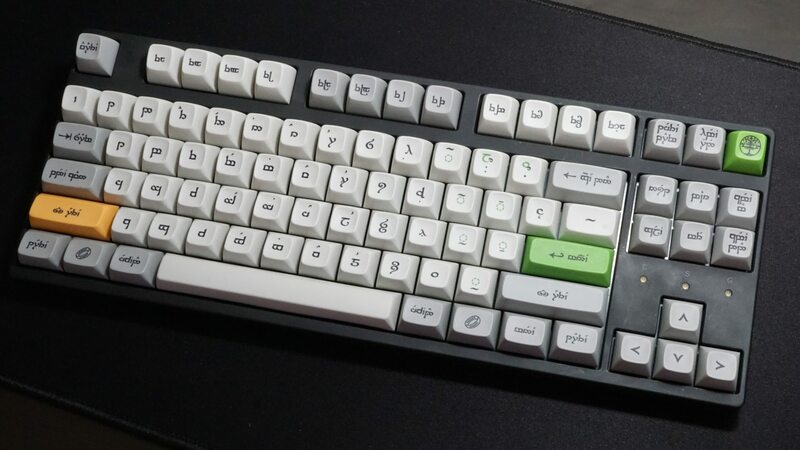 I’m putting aside $150 USD so I can get enough dev/tty on the next drop to outfit a TADA68. 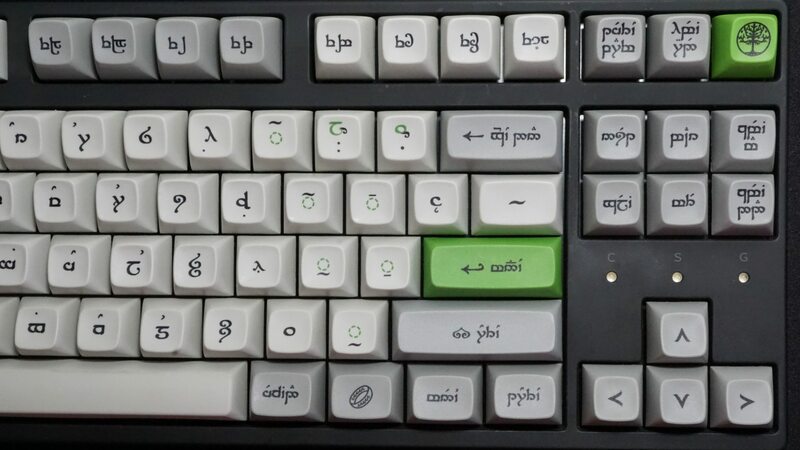 Will there also be a Elven dev/tty R3? 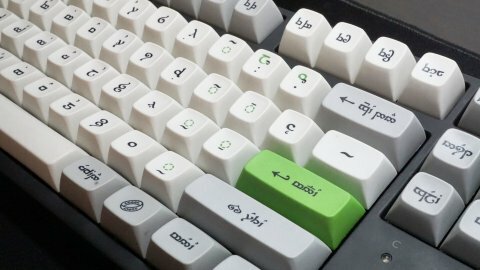 I wish I knew this wonderful keycaps earlier. Kind of subjective, but what do you think of dev/tty on Gateron Browns? The reason I ask, is that I first tried dev/tty on Gateron Browns on a TADA68. It actually felt incredible, but I don’t know how the Gaterons pair with dev/tty compared to other switches. I’m trying Gateron Browns on a plastic test board right now, but they lack feedback and bottom out too easily. So now I’m not sure about one day putting dev/tty on Gat Browns. Does a (metal) TADA68 and dev/tty make that much of a difference? What switches are people using dev/tty with?